Moore Company Realty is at it again! 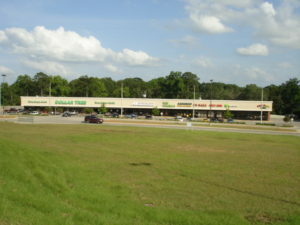 Moore Company Realty, is pleased to announce that Agent Donna Thomas, representing the landlord and the tenant, secured a renewal with PN Nails and Cool Vapors at the Murphy Mill Shopping Center in Dothan, AL. Murphy Mill is managed by Moore Property Management, LLC. 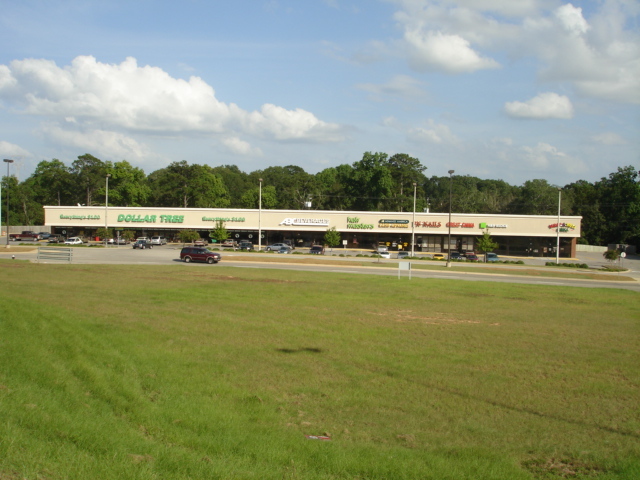 Coldwell Banker Commercial – Moore Company Realty, is pleased to announce that Agent Donna Thomas, representing the landlord and the tenant, secured a renewal with Dollar Tree at the Murphy Mill Shopping Center in Dothan, AL. 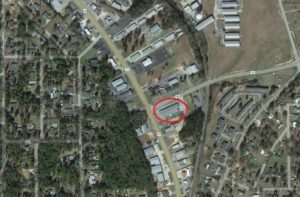 Murphy Mill is managed by Moore Property Management, LLC. 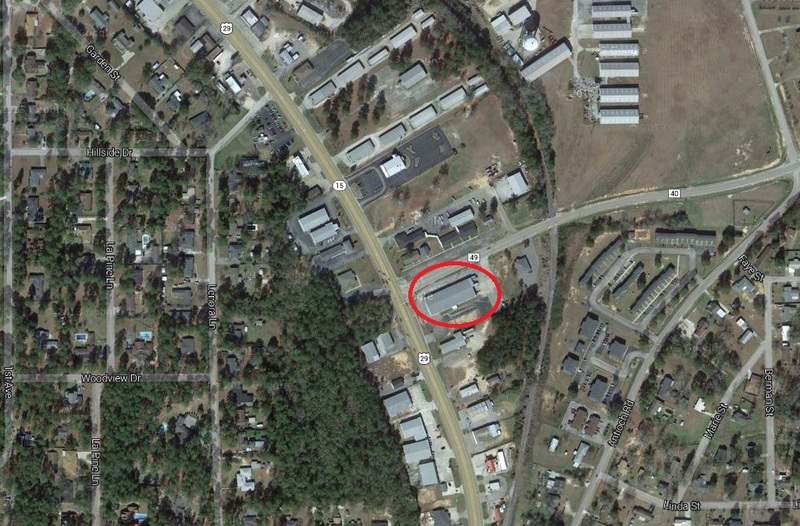 Coldwell Banker Commercial – Moore Company Realty is pleased to announce that Real Estate Broker, Jerome Moore, represented the tenant Fastenal in finding their new space in Andalusia.